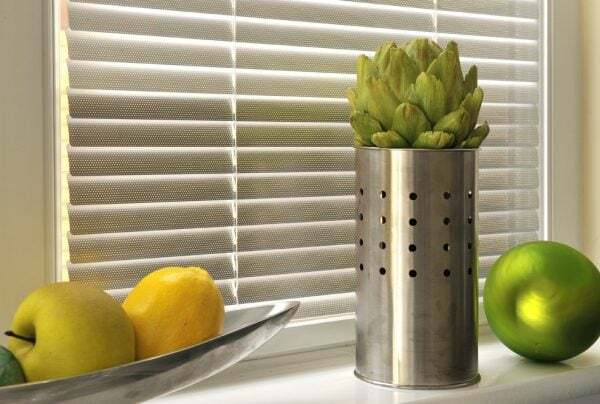 Perfect fit blinds fit inside your window panes and move with the window or door as you open it. 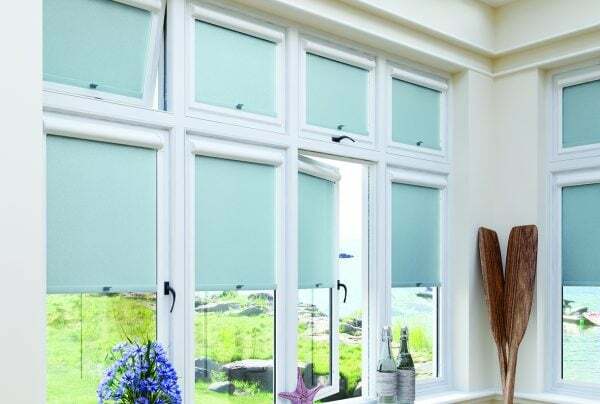 And this April you get 10% off Perfect Fit Blinds. 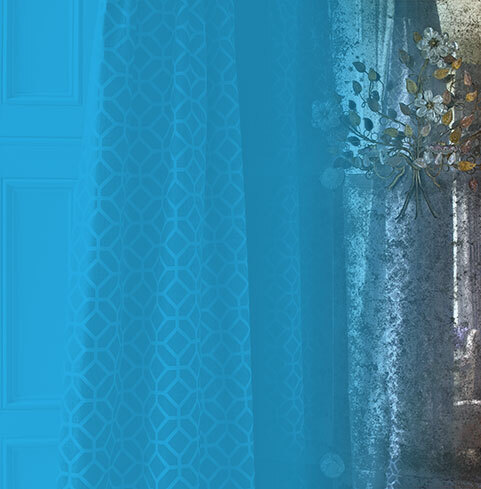 Book your appointment in time for us to measure up and get a quote to you. 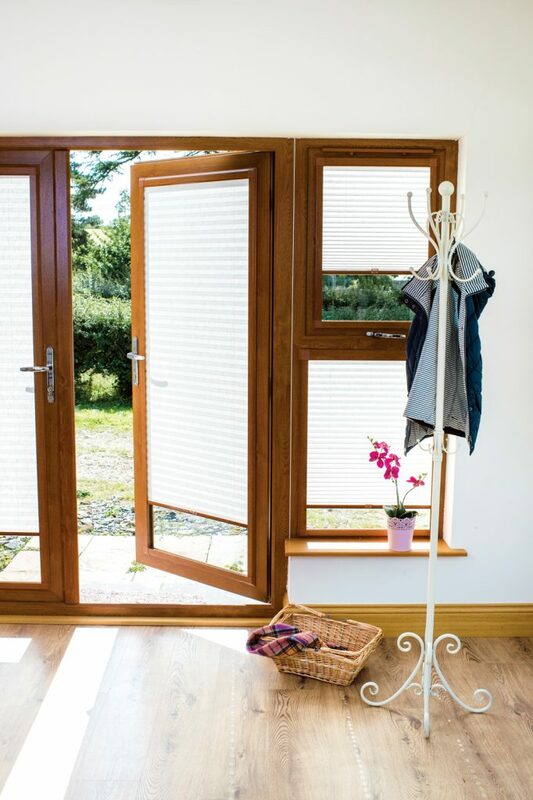 Please mention this offer when we visit to quote for your blinds. 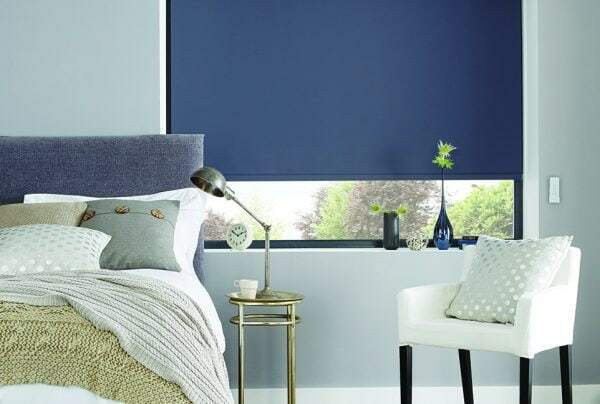 Offer applies to blinds ordered by 30th April 2019. One offer per household. Offer cannot be used in conjunction with any other discount. Look no drills! 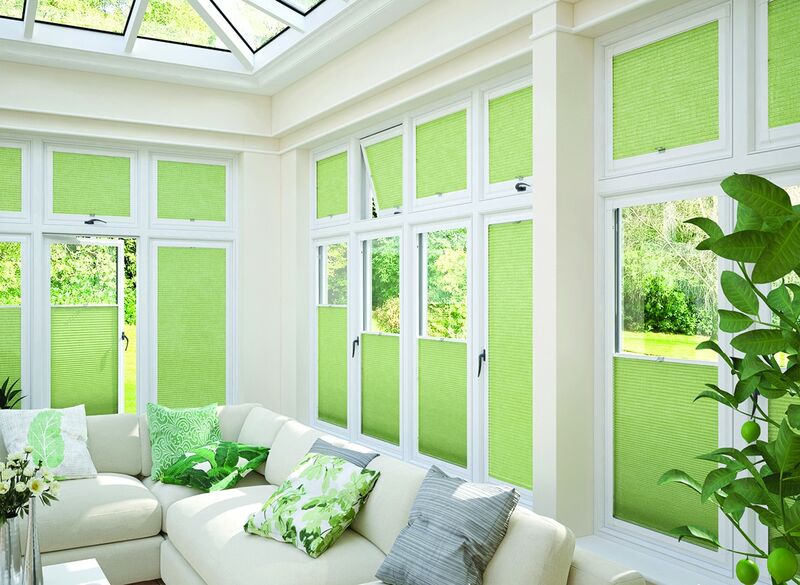 Perfect for any room in the house but especially for conservatories and garden rooms, Perfect Fit blinds can now be fitted to both uPVC windows and wooden frames. 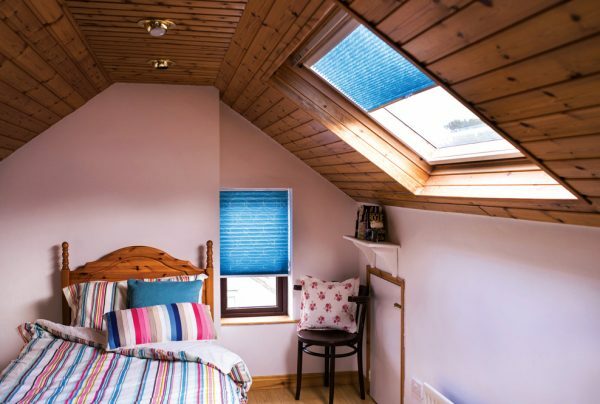 Pleated blinds are ideal for awkward shapes, as they don't sag and have a choice of heat and light reducing properties.